For an excerpt from the life of St. Ieronymos, see here. For a brief account of the martyrdom of St. Catherine, see here. For the record he was executed by communist paratroupers, during the nazi occupation of Greece, 22 July 1944, according to the church calledar. So, when exactly, in that span of few days, did the bishops of HOCNA fall into heresy? Or, was Bishop Demetrius willing to receive a letter of release (or a friendly “good-bye”) from heretical bishops? 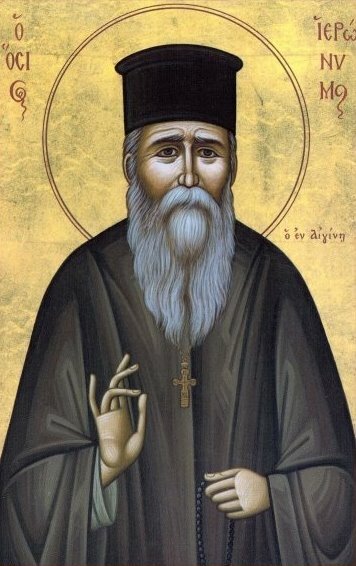 Or perhaps, as we think, Bishop Demetrius, does not believe that the veneration of the Name of God, as confessed by the monastics expelled from Mount Athos in 1913, to be a heresy (as he has stated on several occasions), but sadly, has decided to use it as an excuse to clothe his departure in a mantle of “Confession of Faith”, for it is only in this manner that he can justify the unjustifiable – a schism from the Church in which he was brought up, tonsured as a monastic, ordained as a deacon, as a priest and finally as a bishop? We grieve over such a lack of integrity shown by Bishop Demetrius. 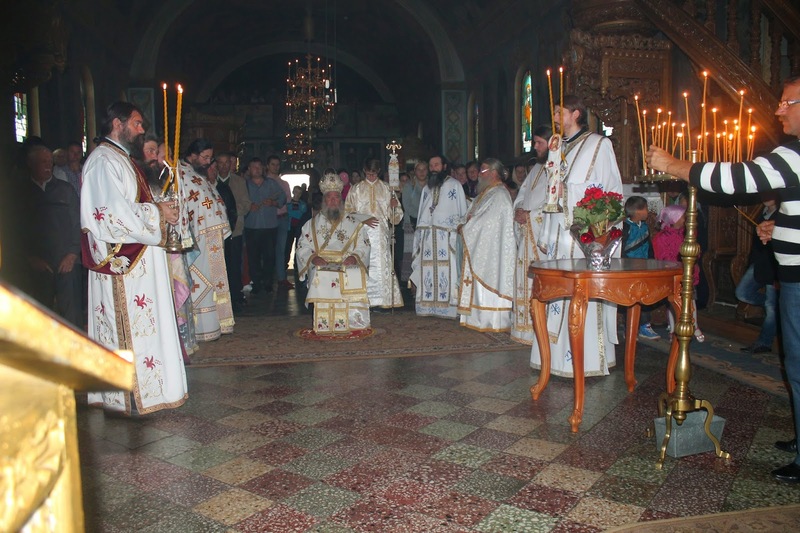 In September 2011, Bishop Demetrius was on a pastoral trip to Ukraine, during which he ordained Fr. 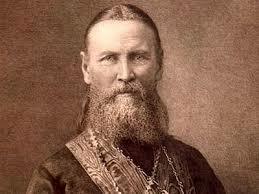 Martinian of Rivne to the priesthood. Before the ordination, Fr. Martinian, in the presence of witnesses, asked Bishop Demetrius whether he considered the veneration of the Name of God, as confessed by those Athonite monastics, to be a heresy, to which Bishop Demetrius answered that no, he did not consider it to be a heresy. Upon this, Fr. 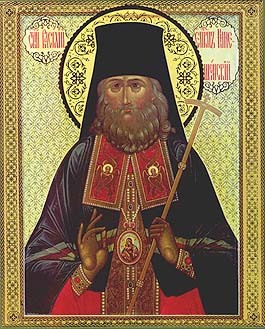 Martinian, overjoyed, said that he would not have consented to be ordained by Bishop Demetrius, had he answered otherwise. Go away Euthymios. You are serving a pharisaical delusion, not Christ. Christ does not slander and gossip. Our Metropolitan Demetrius has not been synodically tried and condemned by anyone for anything and is therefore a grace-filled and God-bearing bishop, Abbot and Monk. May God forgive the hardness and coldness of your heart. Do not be deceived: you’re increasing isolation and dependence on your self will ultimately lead to your damnation unless you repent and throw yourself before Gods mercy. “We must obey God rather than men (Demetrius) ”(Acts 5.29), where you worship and serve (I the Lord my God). You tell me, what’s your problem? You’re his “warm brother”? “We must obey God rather than men (Panteleimon, Isaac, Makarios, Gregory, Ephraim**) ”(Acts 5.29), where you worship and serve (I the Lord my God). We can do this all day Anastasios “Hawk”na. Do you notice the “real” pattern here yet? I’m sure you still don’t get it, but please look carefully. ** Metropolitan Ephraim is also referenced here because although most people dislike him for promulgating heresy, many refer to him as St Ephraim (I’m actually not kidding here). I don’t think that AnastasiosHawker is Euthymius, based on the way he writes. Euthymius has a very particular style, idiosyncratic in a way, that all of his aliases have always used. AnastasiosHawker does not display the same characteristics, in my opinion. Also, AnastasiosHawker is clearly choosing a username that goes against me, while Euthymius respects me because I have always treated him with kindness and patience, despite my intense disagreements with him on various issues, so I don’t think he would create such a username. Better to discussed: what it says, not: who writes! Please follow your own advice. Bishop Demetrius, now Metropolitan Demetrius, was in my home in October 2012 for five days, to clean up the mess I made in my parish when my marriage blew up and I was suspended from serving (I later resigned the priesthood completely and was returned to the lay state by the synod). Someone can fool you for a day, but when someone is in your house for five days, you get a sense of how that person is. Also, he brought Fr. Agathangelus along with him, and I saw their interaction amongst themselves. I asked Met. Demetrius very pointed questions about what happened, and I heard him calling various people to discuss the Name-worshiping problem (no, I did not listen in to any private conversations, if that is what you are going to reply with). There is no doubt in my mind that Met. Demetrius struggled with the issues of HOCNA for some time, tried to stay in it to bring the whole structure over to the GOC, and left when he could no longer tolerate things for reasons of faith. I am sick and tired of people disparaging him for coming to us, as if he was lusting after power. If he wanted to be power-hungry, he would have stayed at HTM, waited for Met. Ephraim to die, become the Metropolitan of Boston, and presided over the 25 million dollar property that is HTM. Instead, he led a group of monks to Holy Ascension Monastery, where they were not sure if they would even have money to eat. And 1 month later, he was at my house to help me out with my problems and the parish’s problems, even though he had 7 other trips to make each weekend, because Metropolitan Pavlos asked him to. So seriously, go pray and ask God for forgiveness for your evil remarks. Because they are evil. In HOCNA Synod, was a heresy: Name-worshiping! And now the GOC Synod: Name Demetrius-worshiping! 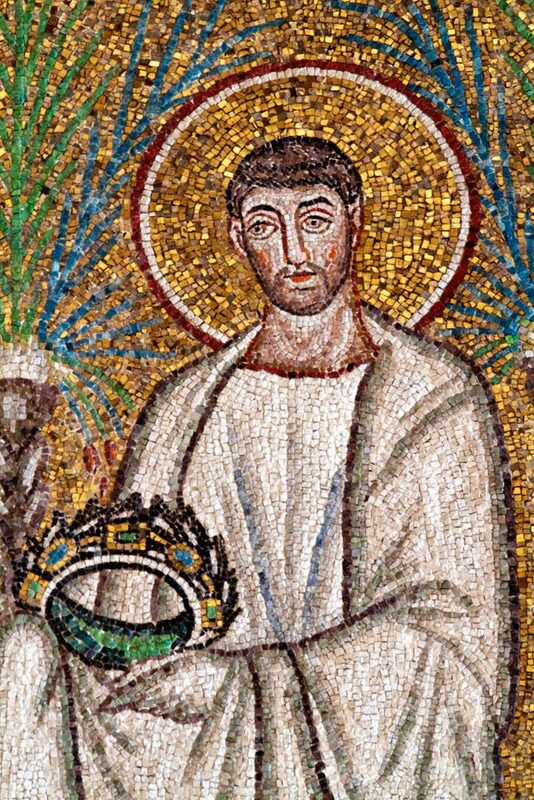 And there is a heresy in your (house) church: autolatreia (self-worshiping). You are forgetting Panteleimon-worshipping (I would add “glorifying” here as well), Isaac-worshipping (slowly nearing Fr Panteleimon-like levels), Makarios-worshipping (don’t see why to he honest, but very much the case), and now…you guessed it…Gregory-worshipping (really don’t get this one). Look at yourself first hypocrite. Any new miracles to share from Fr Panteleimon that no one has ever witnessed? Except Fr Isaac of course, which I’m sure you will hear about at your next confession. The priest during the vigil was fr Ioannis (John) Floros! I didn’t say it was Archbishop Matthew serving, I said it was one of his churches, which it was. It was in his diocese. This is true. But this was a second occurrence in 1937.